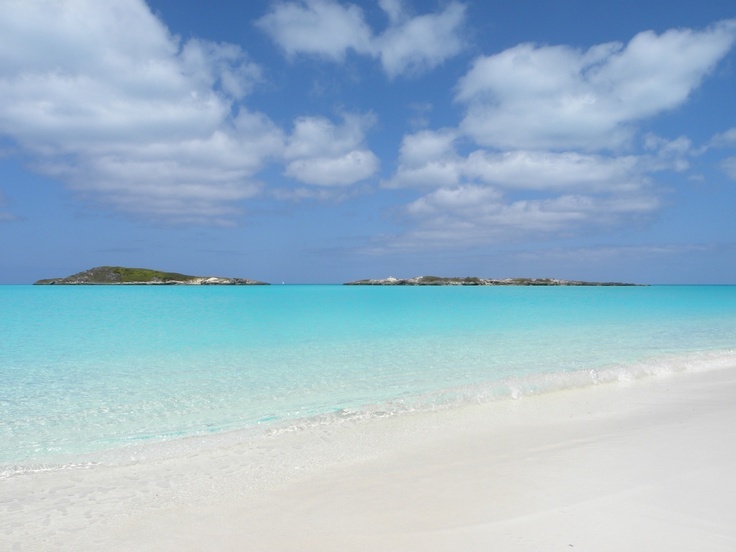 Featured today are Real Weddings Turquoise Cay Bahamas … One of the newest hotels in the Bahamas, Turquoise Cay Boutique Hotel, Hartswell, Exuma Bahamas is a one of a kind gem. 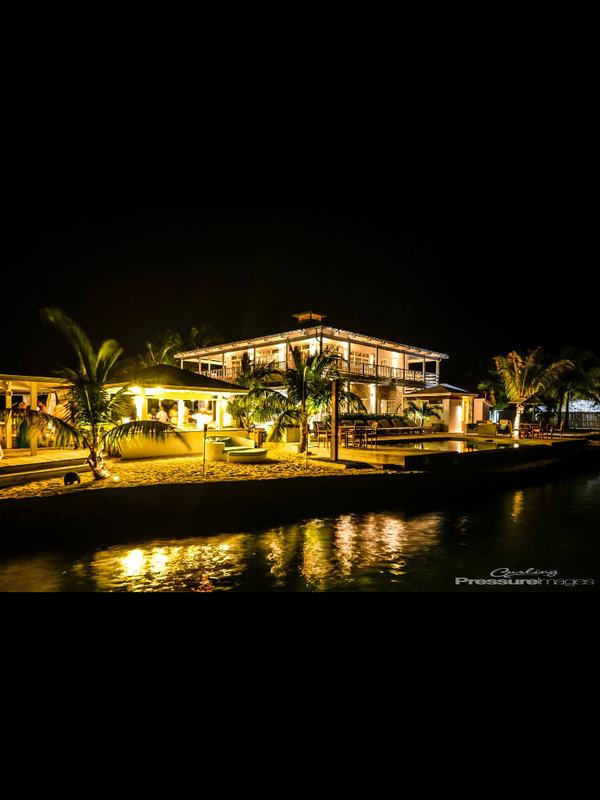 This luxury property, located just before crossing the Ferry bridge to Little Exuma, not only boasts chic, trendy accommodations but also a gourmet restaurant, One80, that attracts celebrities, visitors and locals alike. If you’re looking for a top, intimate, luxurious experience in the Islands of the Bahamas, Turquoise Cay is the place. Your entire experience is tailored to your taste … from being greeted at the airport, arrival at hotel to activities arranged during your stay. 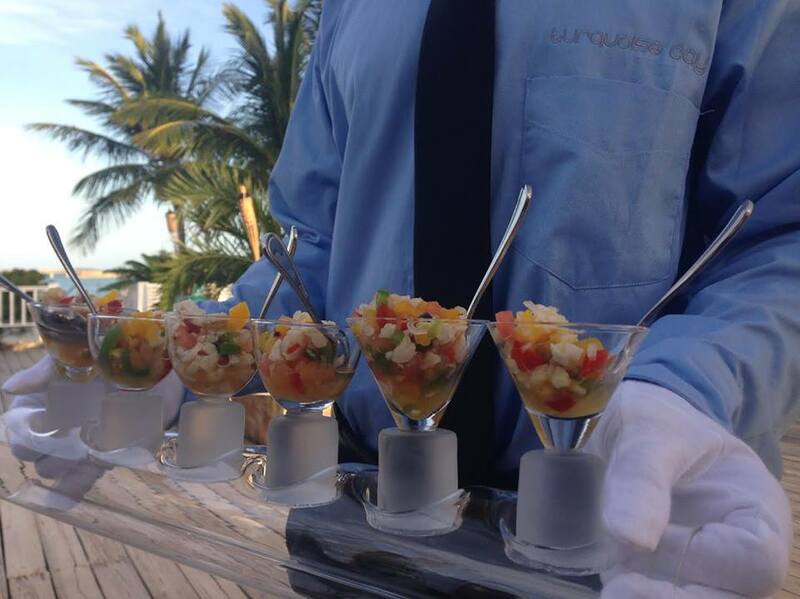 Contact Chic Bahamas Weddings and get your Turquoise Cay Wedding planning process started now. For the Main Course with choices of chicken, beef or fish, you may create your guests’ menu the below dishes. A selection of three is allowed with your guests choice one item as a main course. Spanish chicken with chorizo and green salad. Couscous Provençal with lemon garlic chicken breast. Grilled steak with onion compote and Gorgonzola with baked potato and home made sour cream. Teriyaki steak with garlic couscous. Photos courtesy of Images by Alexander and Pressure Images by Reno Curling.